As I've mentioned before, I'm not exactly the most up-to-date when it comes to technology. I only just got a smartphone about a year ago. I don't own a tablet of any form. 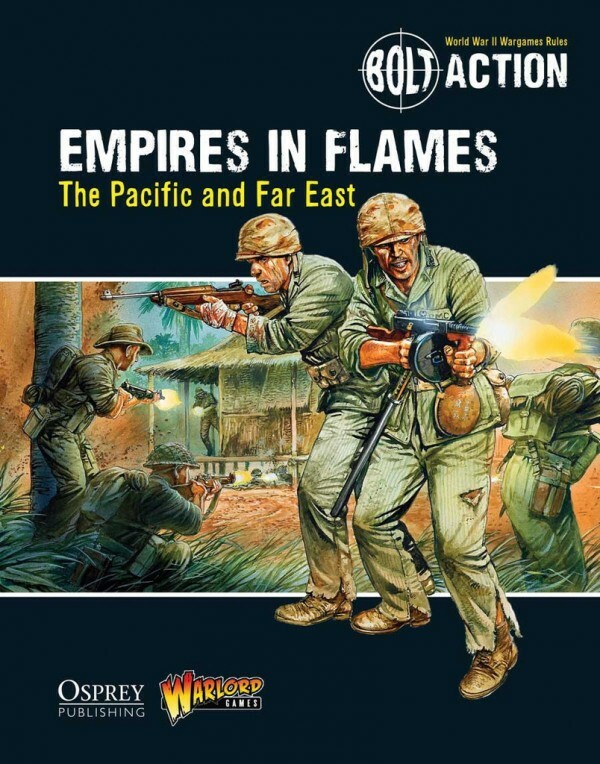 That being said, I do know a lot of people are carrying around such devices with them all the time now, and having your rulebooks available digitally is a big plus for a lot of gamers. 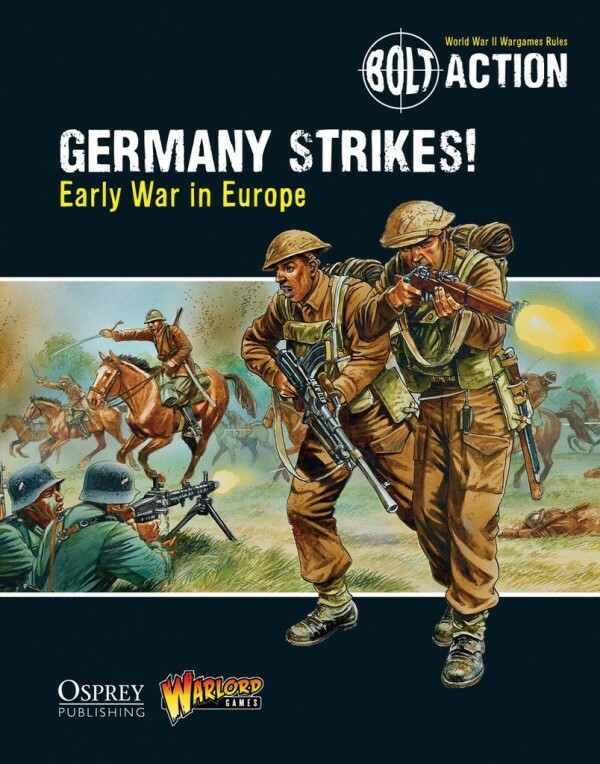 Well, Warlord Games has released several of their theater books for Bolt Action in a digital format just for you. 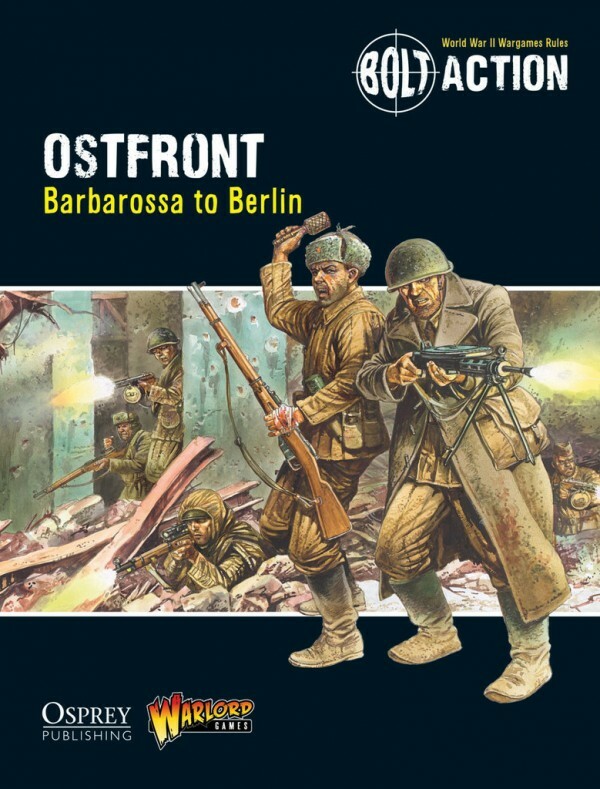 The four books available are Empires in Flames, Ostfront, Germany Strikes!, and Battleground Europe. You know. I've been looking at these books as they've been released over the years. It always struck me that the covers were similar. But it was only just now that I realized that it's always a pair of guys, one shooting off to the side, with his buddy just next to him doing something else. Call me unobservant, I guess. 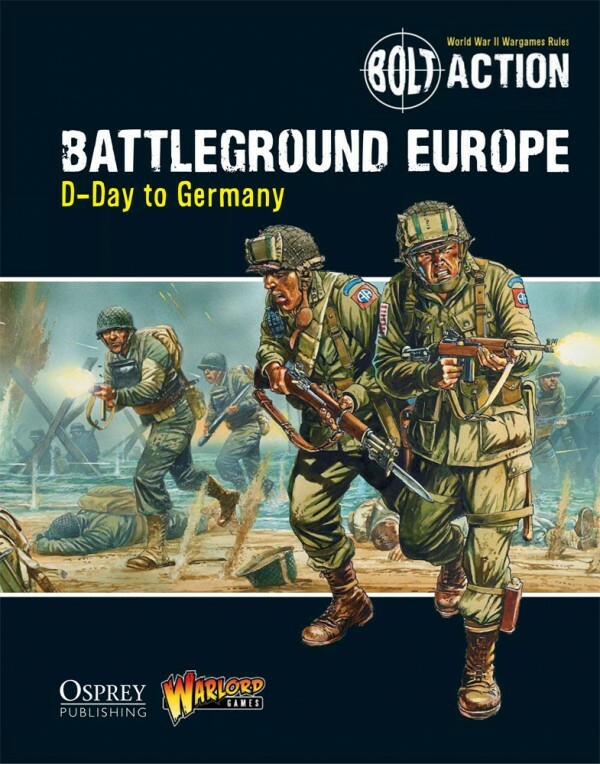 Anyway, all those are available now over in the Warlord Games webshop.